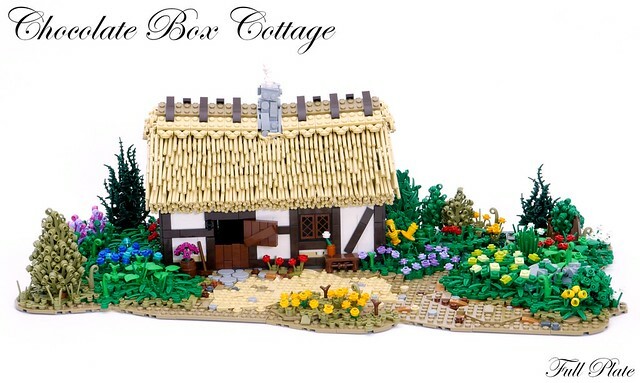 This lovely little cottage by builder Full Plate looks right out of the pages of a classic fairytale. With it’s picture perfect setting and rustic charm it’s very welcoming. 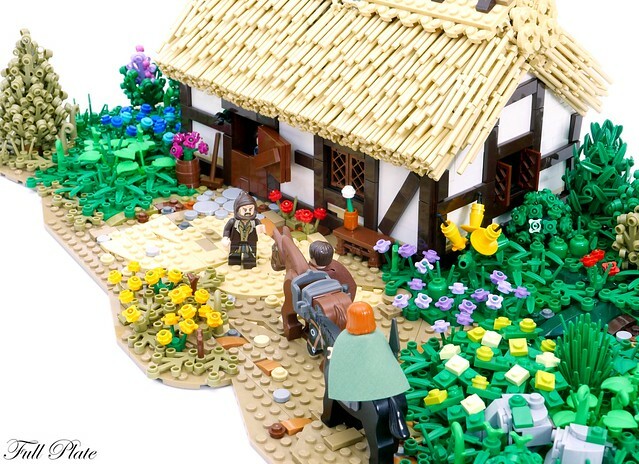 And while the overall MOC is fantastic, that thatched roof is the stand-out feature. It’s a huge investment in bars and clips, but you’ll have to agree it’s worth it.